It's comforting to know there are many mobile safe havens in the City of Aztec where children can be safe in an emergency. These havens are mostly trucks and are easily identified by the Eyes & Ears logo. The logo shows that the vehicle is an emergency reporting station. The Eyes a Ears program is brought to you by the City of Aztec in partnership with Xcel Energy. It works this way: if a person, especially a child needs help or is afraid, he can wave to the driver of an Eyes a Ears vehicle and ask for help. Employees in these specially marked vehicles can use their radios or cellular phones to call for law enforcement or other assistance and offer a safe haven until help arrives. Eyes a Ears participants are not police officers. They do not look for criminal activity nor do they attempt to stop criminal activities. Each vehicle displaying the Eyes a Ears logo is a communications and assistance resource in case of an emergency. 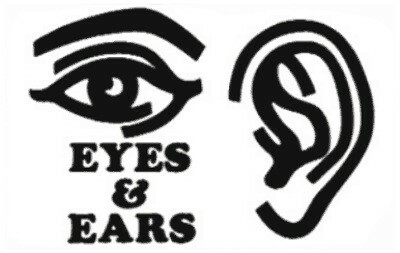 Teach your children to recognize the Eyes & Ears logo, and remind them to look for it if they need help or are in danger.